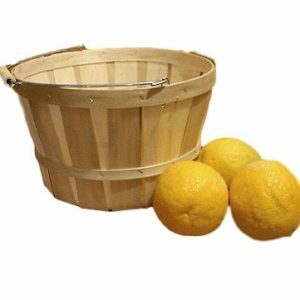 Wire Handle One Bushel Baskets (Qty. 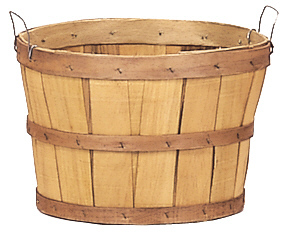 12) - Poole & Sons, Inc.
Our wire handle one bushel baskets ship in quantities of one dozen. They measure 18″ in diameter and 12″ tall. These work great out on the ranch or on the farm. Therefore, they work great for harvesting in the garden or in orchards as well. 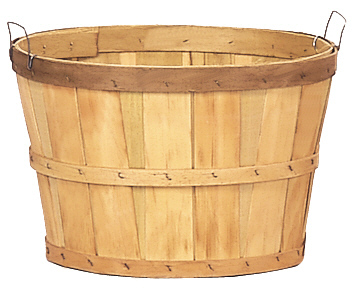 Sturdy and reliable, these baskets won’t let you down. Even if you just decide to use them for toting things around the house.